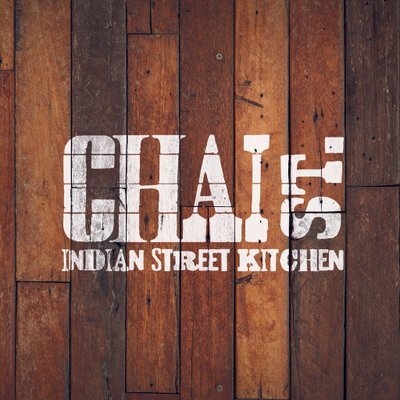 On Wednesday 10th October, our reporter Beth Girdler- Maslen went to the launch of Chai Street Green’s vegan and vegetarian menu. Chai Street Green is in the heart of Canton and is the first of its chain to go vegan. In a speech given by the owner, he spoke about Chai Street Green’s want to promote living a meat free lifestyle and to contribute to cutting down bad health statistics. The restaurant has a cosy atmosphere with coloured lights overhead and movie posters all over the walls, giving the place a very homely feel. The front room has a bar and benches, with a corridor leading to the second room. The back room is a wide-open room with the ceiling made up of blinds that open up to the sky and the room also leads to a beer garden. The feel of the place is comfortable and laidback and the staff are very welcoming, friendly and make you feel right at home. We were given a range of starters as soon as we entered the restaurant. The starters were revolved around superfoods, like beetroot, oats and kale. The kale spinach twists were the first dish that we tried, which were slow-fried to keep the kale fresh and perfectly crunchy. The vegan onion bhaji was made up of onion, potato and aubergine and were one of the best onion bhaji’s I’ve ever tasted. My favourite starter was the spicy madras idli which was a savoury rice cake covered in a sweet and spicy sauce – It almost tasted like fried chicken. The main course was a buffet of different curries. My favourite was the British Avial, a thick creamy sauce with a selection of vegetables in it. The pudding was sorbet, and was the best mango sorbet I’ve ever had, as well as being very refreshing after the big meal. The restaurant also has their own beer brewed by Heineken and vegan wine. I loved trying the new menu at Chai Street Green. As a non-vegan, it was interesting trying vegan meals and Chai Street had such amazing flavours that you don’t miss meat or dairy. I would recommend Chai Street Green to anyone, vegan and non-vegan.